Morocco is a fascinating destination to visit at all times of the year and we have some ideas to help you with your planning. Now that most airlines have published their flights until end of October, you can plan well ahead and get the best prices on flights. Check out our holiday calendar below for some suggested itineraries and best places to visit throughout the year. Best to head south for the warmth during these months which is ideal if you are seeking a winter retreat. 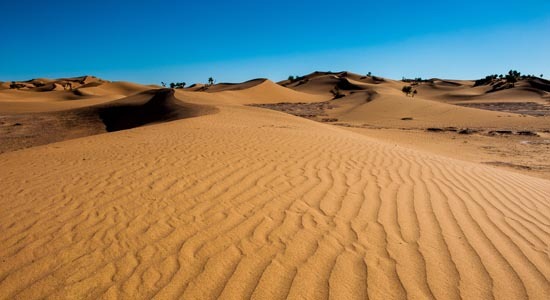 For the more adventurous why not visit the Sahara desert and experience the majesty of this great wilderness or head off the beaten track and explore the remote and spectacular Anti Atlas Mountains. 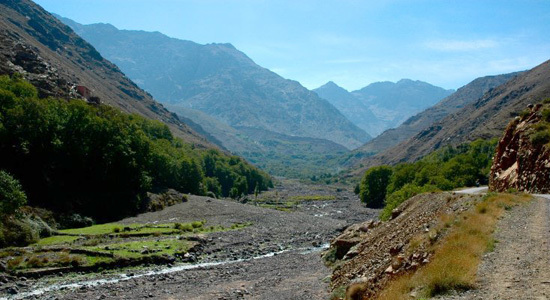 Taroudant a relaxed traditional Berber town makes an ideal base during the winter months. 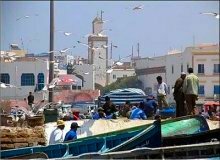 Spring is a wonderful time to visit all areas of Morocco and especially the pretty coastal town of Essaouira. 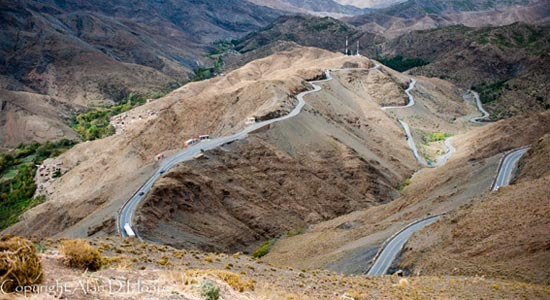 Taroudant is also a great place to visit during the spring, this less frenetic and much more tranquil traditional Berber town boasts a wealth of cultural experiences for you to indulge in. 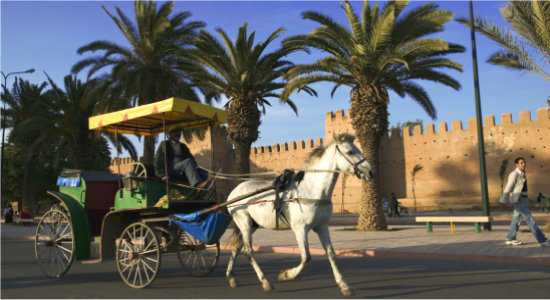 Marrakech is also worth a visit to offer some diversity and some hustle and bustle to your Moroccan experience as well as the Sahara desert region and High Atlas Mountains. 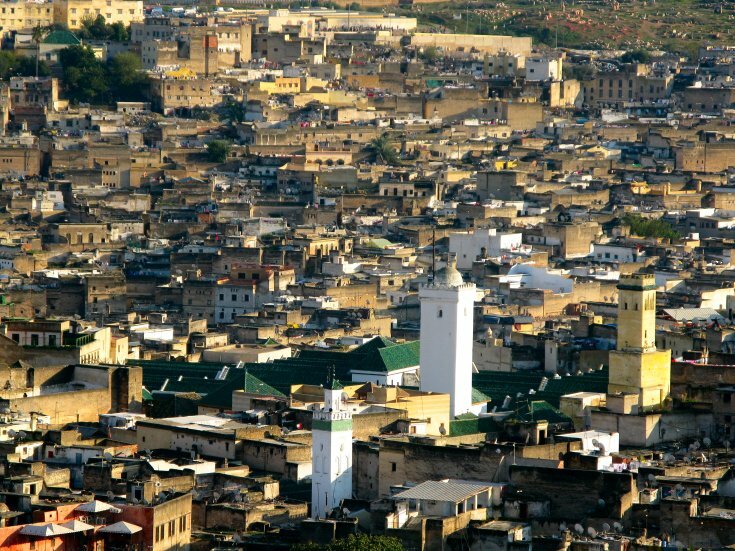 Temperatures are warming up now in the north and an excellent time to visit the fascinating, unique and ancient city of Fez and the northern Imperial cities. 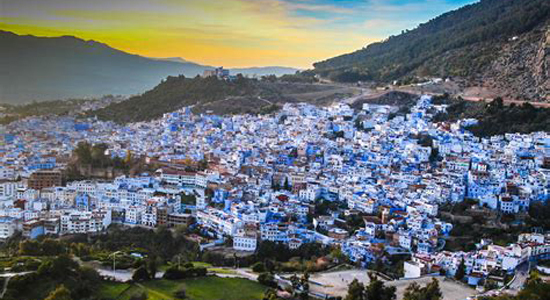 An option to perhaps extend your trip up to the pretty ‘blue’ mountain village of Chefchaouen - Fez also holds the Festival of World Sacred Music scheduled from 14th- 22nd June in 2019. The Gnaoua Music Festival is scheduled to take place on the coastal town of Essaouira from 20 June - 23 June in 2019 - a spectacular music event but you'll need to book soon. For those who love cultural musical festivals, there is a choice on which to visit.. or both if you have the time! Southern itineraries are good this time of year too. 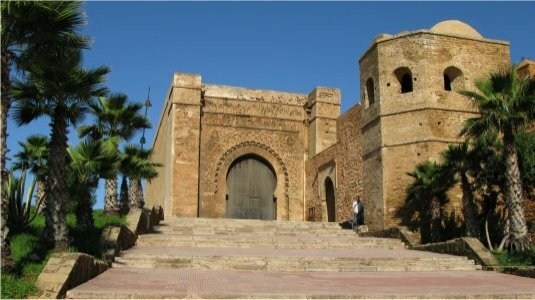 These are the peak hot summer months and best to avoid the desert region during this time, but coastal regions remain more temperate so Rabat is an interesting option - a lovely city to explore, with fewer tourists and direct flights from Stansted or trains from Marrakech and Fez. Or the option of Essaouira further south on the coastline with it's cool breeze and feels much cooler than inland. 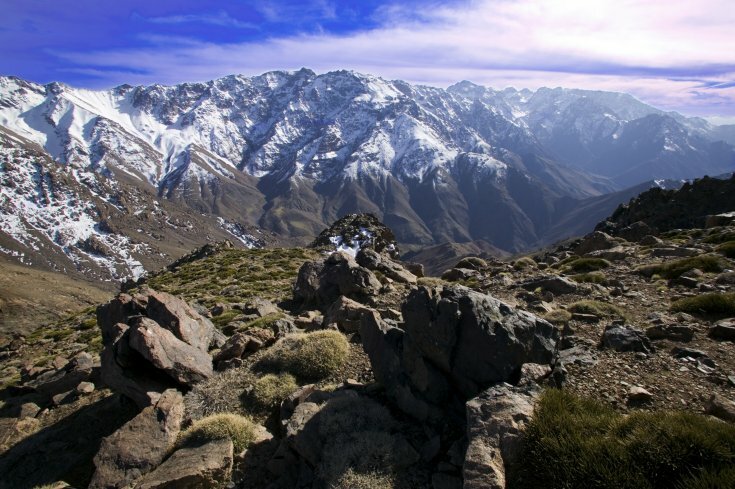 The High Atlas Mountains are stunning in the autumn, whether for relaxation or walking this is a good choice if you love natural beauty. Also the Souss Estuary (near Agadir) is a good option at this time of year as birds start to migrate through the region and perfect for nature lovers/birdwatchers. It’s at this time of year the saffron is harvested in the Anti Atlas Mountains and this is something worth seeing as part of the Real Morocco experience. Most itineraries are suitable for these Autumn months. 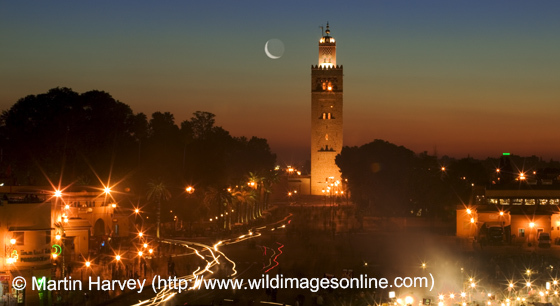 Plan that special pre-Christmas break to Marrakech for a Short City Break or to get away from it all over the Christmas and New Year period - best to book early to avoid disappointment and expesnvie flight prices. Southern itineraries are best this time of year as the climate is generally warmer.